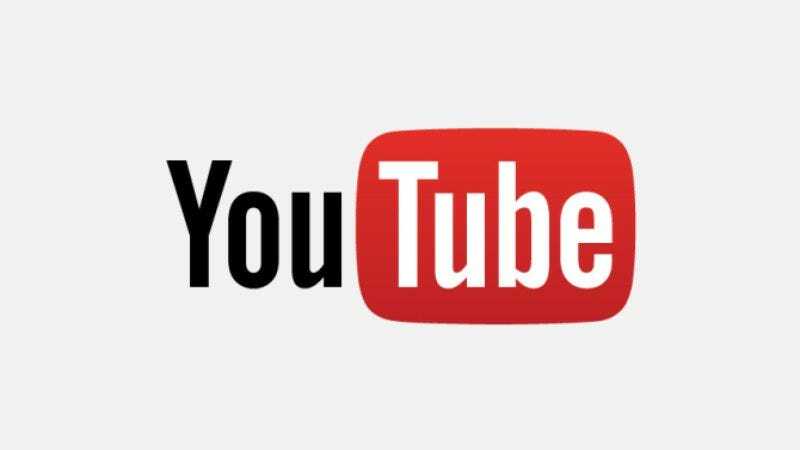 YouTube celebrated its 10th birthday in February, and a lot has changed in the world of video consumption since the streaming giant first came on the scene. Things like Google gobbling up YouTube like Cronus devouring his children, and Netflix finding a better way to deliver movies than manhandling the U.S. Postal Service. Also new is the trend for every media delivery company to jump into the original programming game. From Playstation and Microsoft to Netflix and Amazon, it seems like every company with a website except YouTube has its own original series or movies available. But that’s about the change. According to Deadline, YouTube is backing its most popular content creators to produce long-form films and series to debut on YouTube. A scripted parody of singing-competition shows is being created by the Fine Brothers. If there’s actual musical numbers, YouTube’s timeline scrub bar may come in handy. Prank vs. Prank will try something different and create a show of “ambitious pranks” involving famous people. Success here would open the door for with a marriage to Demi Moore and landing a leading role in a Steve Jobs biopic. Or they could take this route. Graceffa is producing a “murder-mystery reality series” which is being touted as featuring other well-known YouTube personalities. If the cold-blooded slaying of annoying YouTube celebrities is part of the reality, this could wind up being a sleeper hit. Smosh is working on a series set in a restaurant that is ruined by “out-of-control kids and crazy parents.” No word if the title of the series will be Serves You Right For Taking Your Date To Olive Garden. In addition to these projects, YouTube also announced a partnership with AwesomenessTV. The symbiotic relationship should will help refine AwesomenessTV’s process of birthing and distributing cross-platform media in violently rapid succession. Projects are typically marketed by the stars themselves, and are pushed through a meat grinder of theatrical release, VOD, Digital HD, and finally scrawled on sandwich boards and paraded around busy street corners by human billboards. On the one hand, this fast-food approach to entertainment sounds like a depressing hell for creative personalities. On the other hand, it sounds like a great premise for an upcoming YouTube original series.